Last March, I attended the 2018 Esri Federal GIS Conference in Washington, D.C. as part of Esri’s student assistantship program. The student assistantship program allows students passionate about GIS software or geospatial applications to help assist the Esri staff with the conference logistics, while also attending the conference with attendance fees covered. 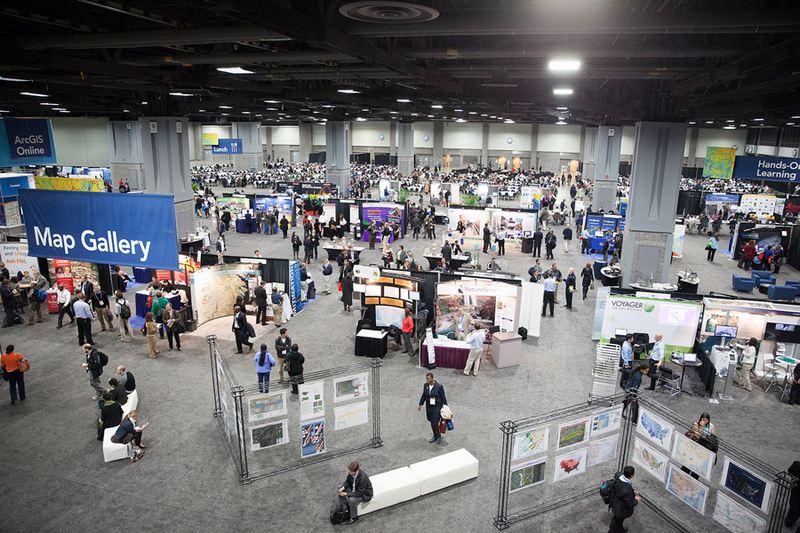 Over the span of a few days, I assisted with the registration of around 5,000 attendees, monitored multiple technical sessions, attended the expo and met other students studying fields related to geospatial science. 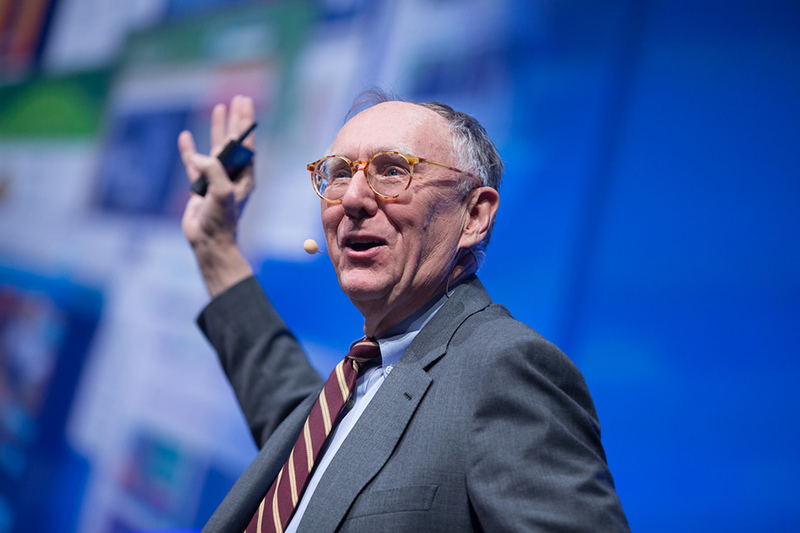 The first day of the conference began with a plenary session, including a keynote presentation from Esri President Jack Dangermond. On the other days, one of the most interesting technical sessions I monitored was on new machine learning clustering methods. As for the students I met, I was fascinated by everyone’s background and what they were currently studying. While most were doing their undergraduate degrees in geography, I met a few in other fields such as electrical engineering, which was similar to myself. I also had long discussions with older students pursuing a master’s degree in GIS and how they found their programs. Everyone I met was passionate about the potential for GIS and geospatial applications. 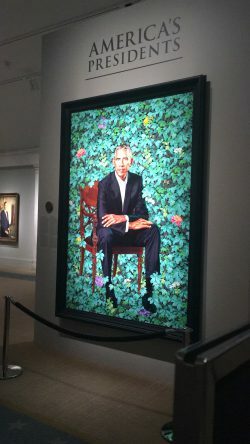 While the week was filled with hands-on learning and networking events, the conference was topped off with a Networking Reception at the Smithsonian National Portrait Gallery! It was an amazing experience to explore the Smithsonian, but also network with Esri staff and other GIS professionals. Student assistantship applications for Esri’s major conferences are open every year and I encourage all students interested in GIS to join.